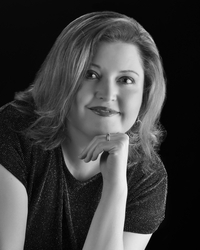 Recreated (Reawakened #2) by Colleen Houck. Publication: August 2nd 2016 by Delacorte Press. 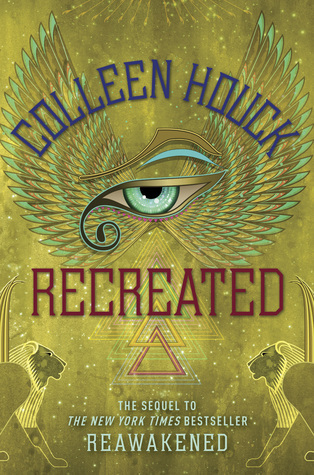 - 4 Winners will receive a Signed Copy of RECREATED by Colleen Houck. - 5 Winners will receive Reawakened chapter samplers and Recreated Bookmarks.